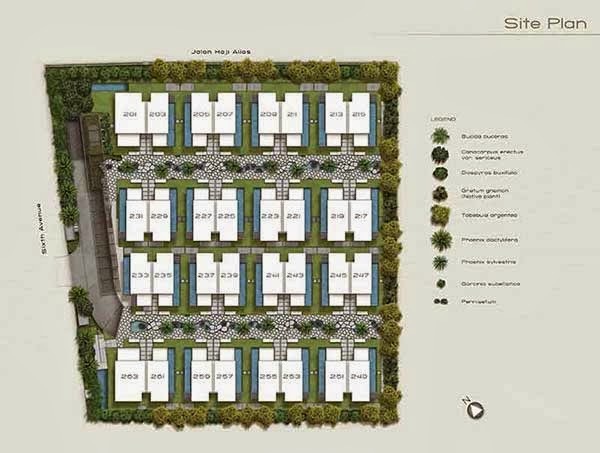 Palms @ Sixth Avenue has a total of 32 units of Semi Detached with sizes ranges from 4263 - 5737sf. Units are positioned in a North-South orientation for maximum natural lights and winds. Each unit span 3 storey with a basement and attic and has a total of 4 bedrooms and a private swimming pool. Land size of this development stands at 69,017 sqft. 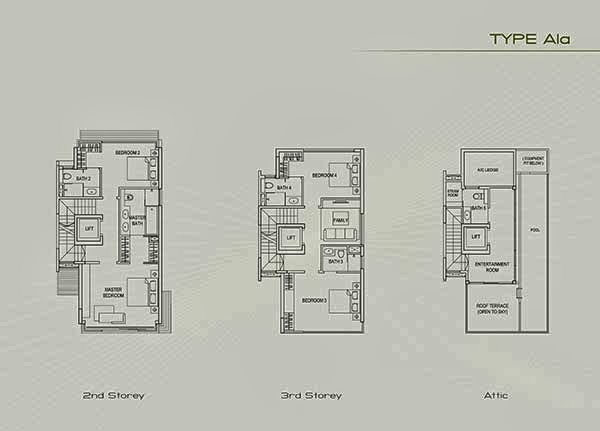 3rd storey bedroom 3 with attached toilet, bedroom 4 with attached toilet, family area, lift. 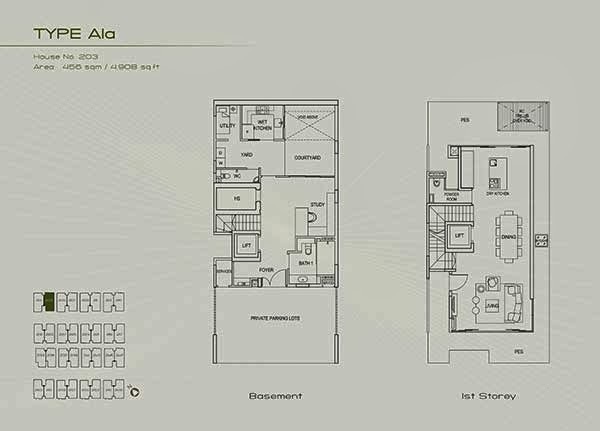 *Palms @ Sixth Avenue Floor Plan will be mail to you upon this form submission.